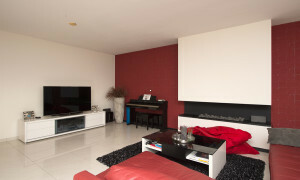 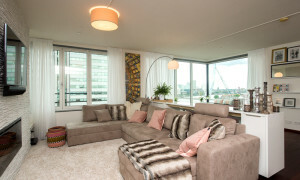 Lovely furnished Apartment with roof terrace for rent in Rotterdam with 2 bedrooms and situated in the district. 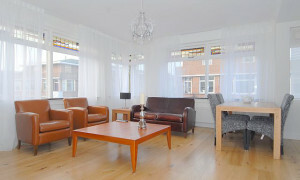 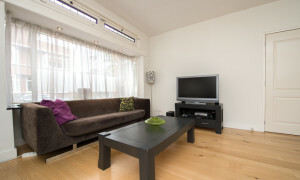 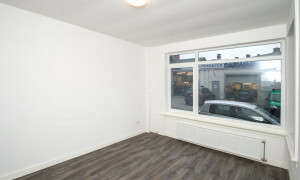 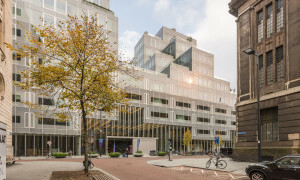 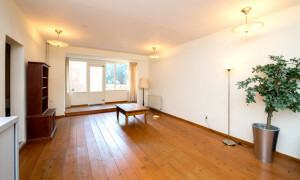 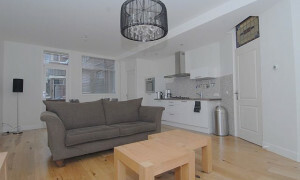 Beautiful upholstered Apartment with garden for rent in Rotterdam with 2 bedrooms and situated in the Charlois district. 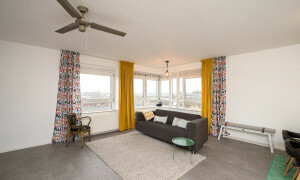 Lovely furnished Apartment with balcony for rent in Spijkenisse with 2 bedrooms and situated in the De Elementen district.